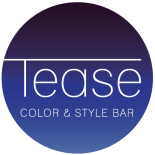 The Tease Color & Style Bar artists are made up of an eclectic group of creatives whose main goal is to make you look and feel the best you can. They are all professionally trained at accredited institutes throughout the country. Our local hair salon team prides itself on collaborating with you to not only get what you want from your style but to educate and guide you in a direction you may not have thought of yourself. At Tease Color & Style Bar, we are committed to continually learning and staying current with the trends. You can rest assured that the Tease artists will have the best and most informed advice for your next style move. Visit our hair salon today. Have longed for a trendy creative fashionable atmosphere. Joining forces and hair styling ambitions, the two created Tease Color & Style Bar in Houston. 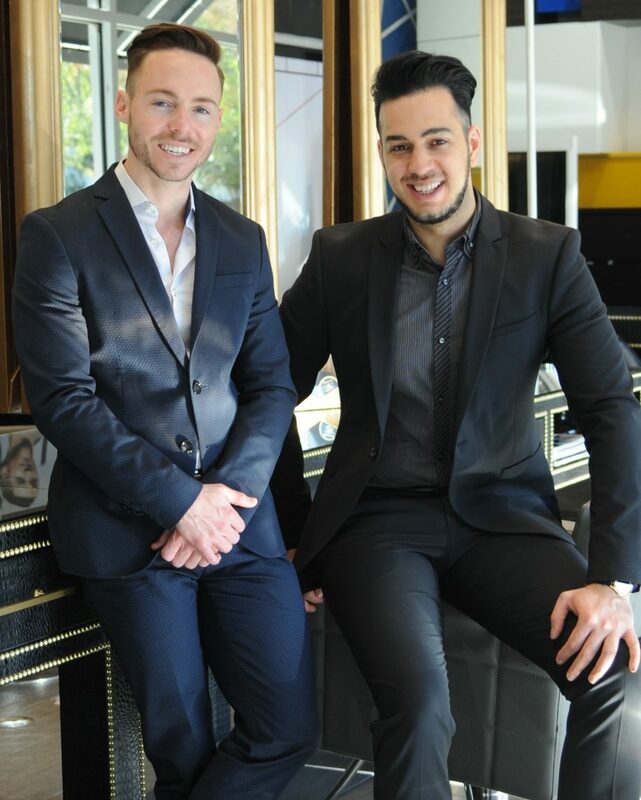 We have crafted a boutique hair salon in which you can be engaged in a social atmosphere filled with the latest in trends, fashion, and styles while getting your hair serviced by experts. For cuts, color, styles, and treatments, Tease Color & Style Bar is ready to provide you with the best services available from a Houston hair salon. Be a Tease! 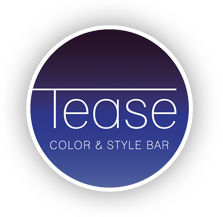 ©2018 Tease Color & Style Bar® - Do not copy. All rights reserved.